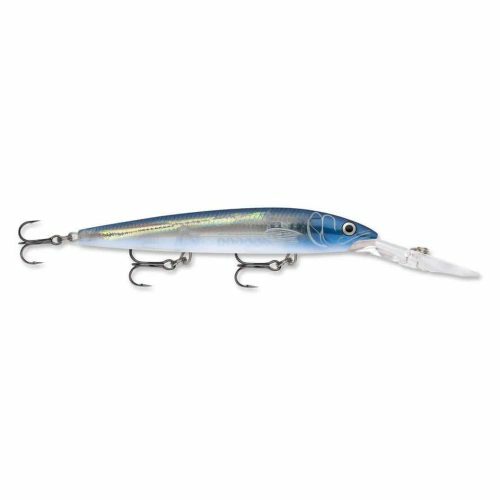 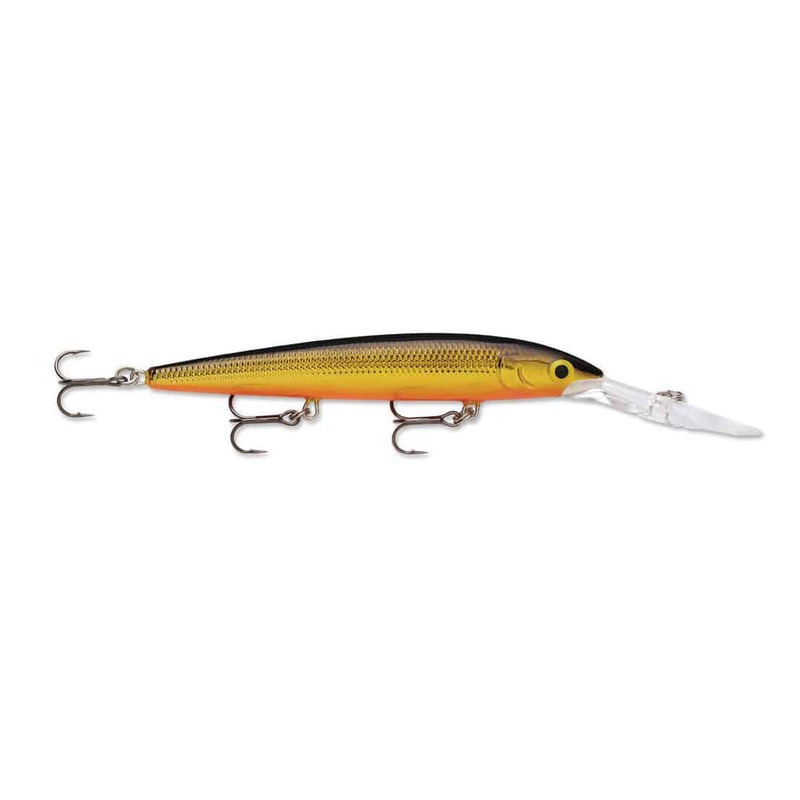 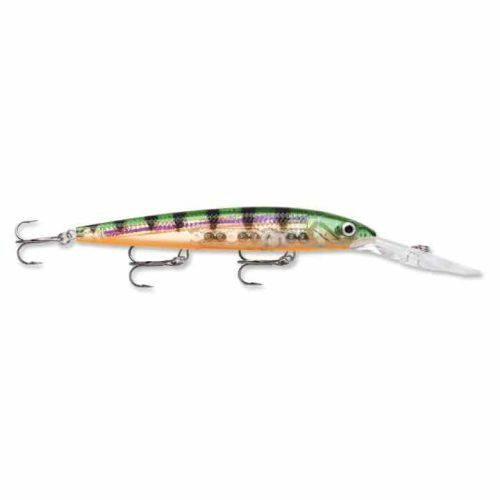 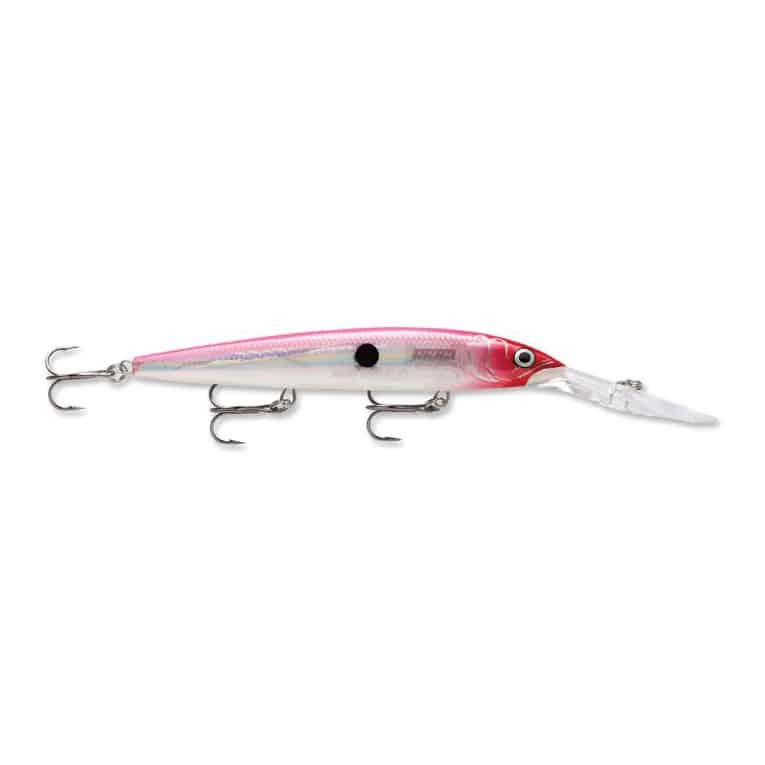 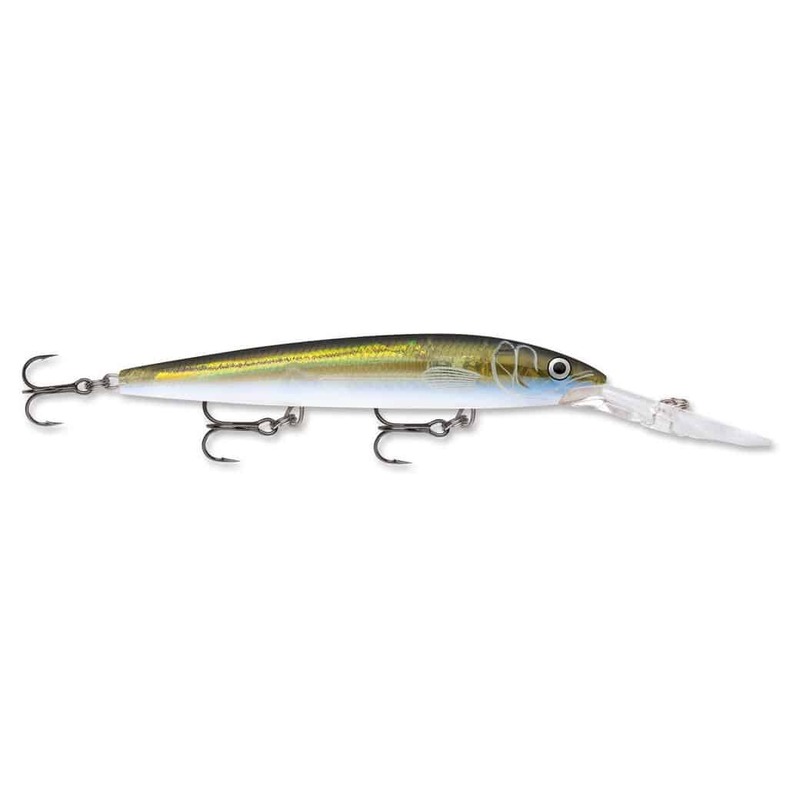 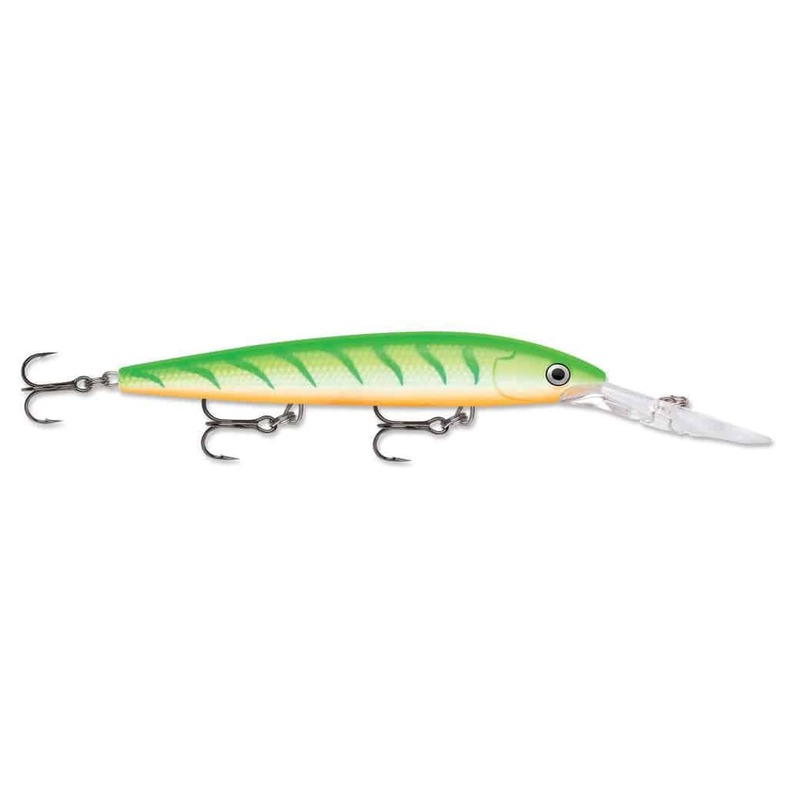 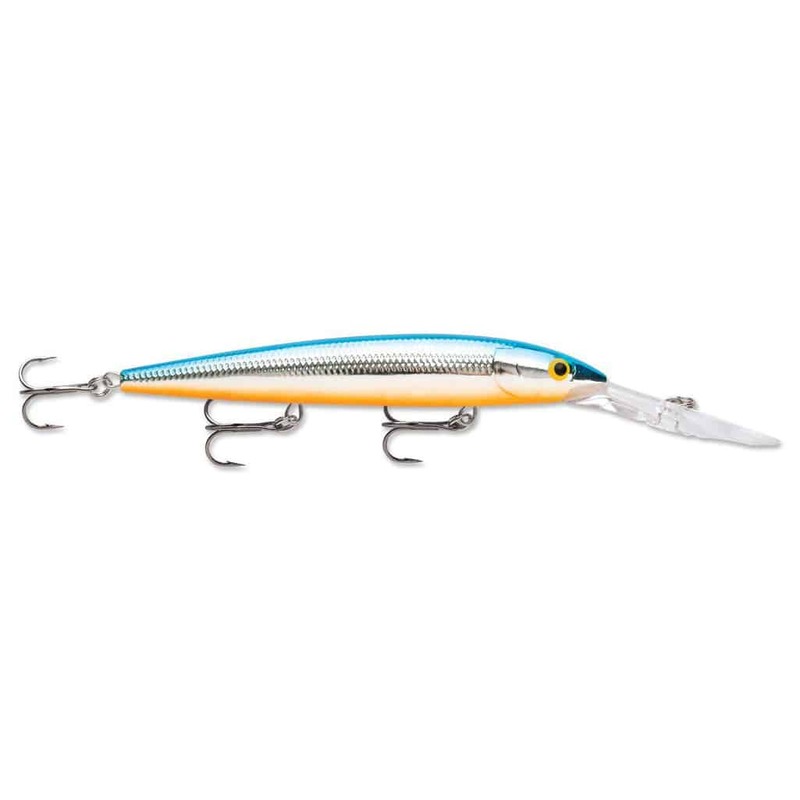 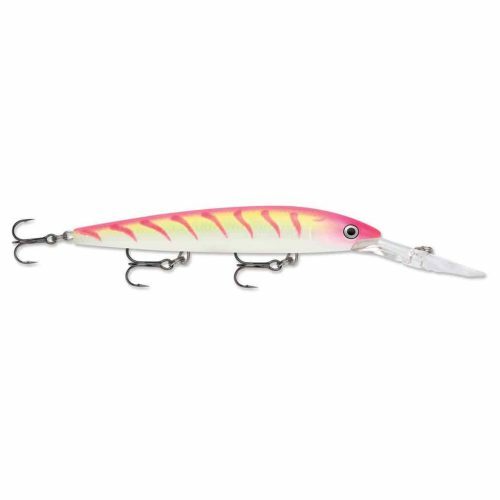 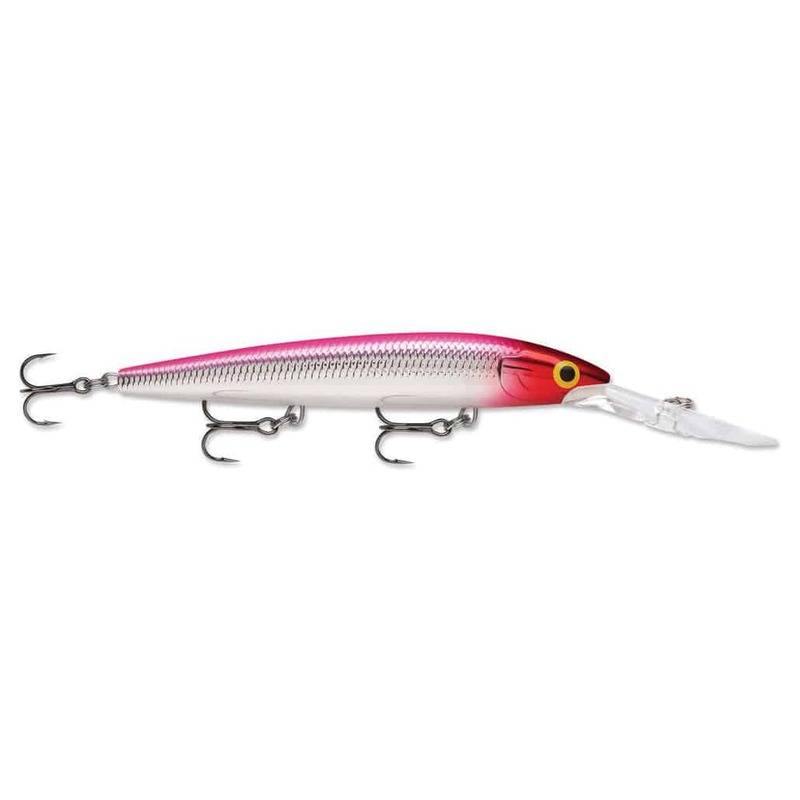 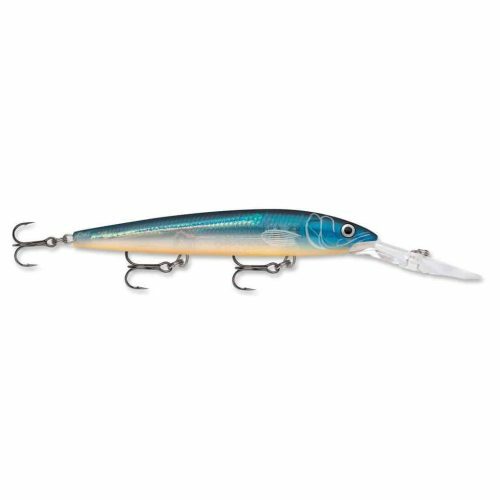 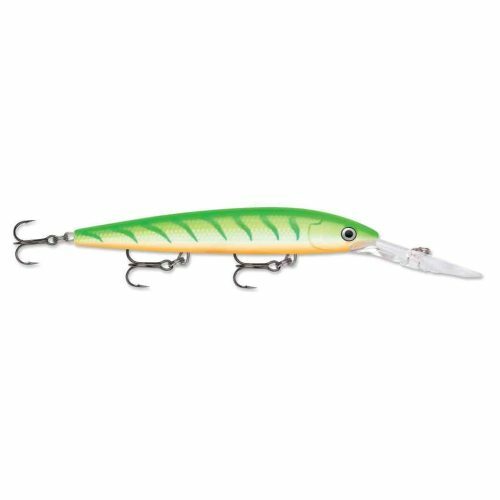 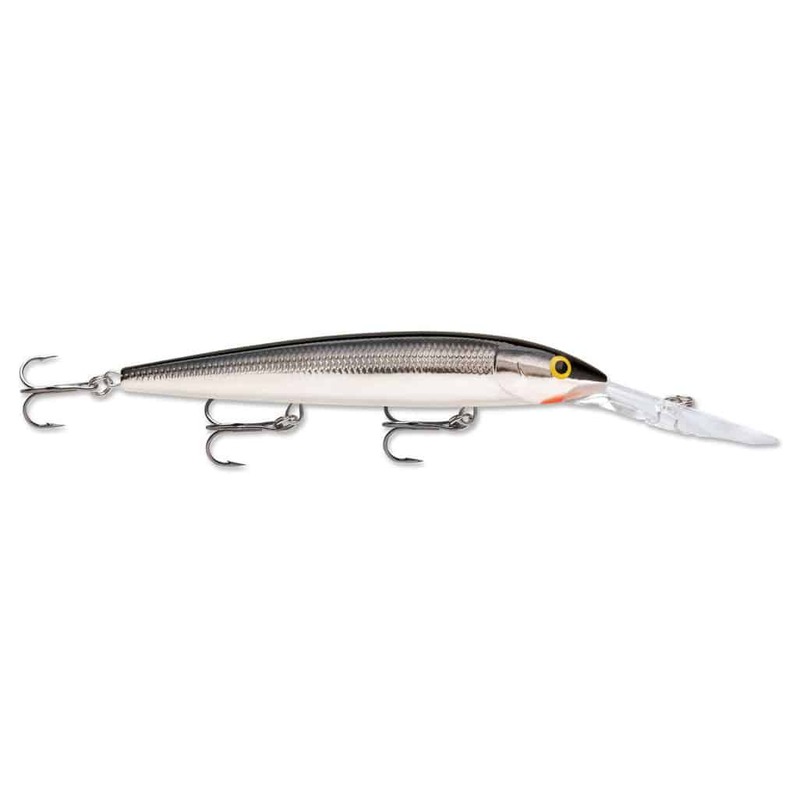 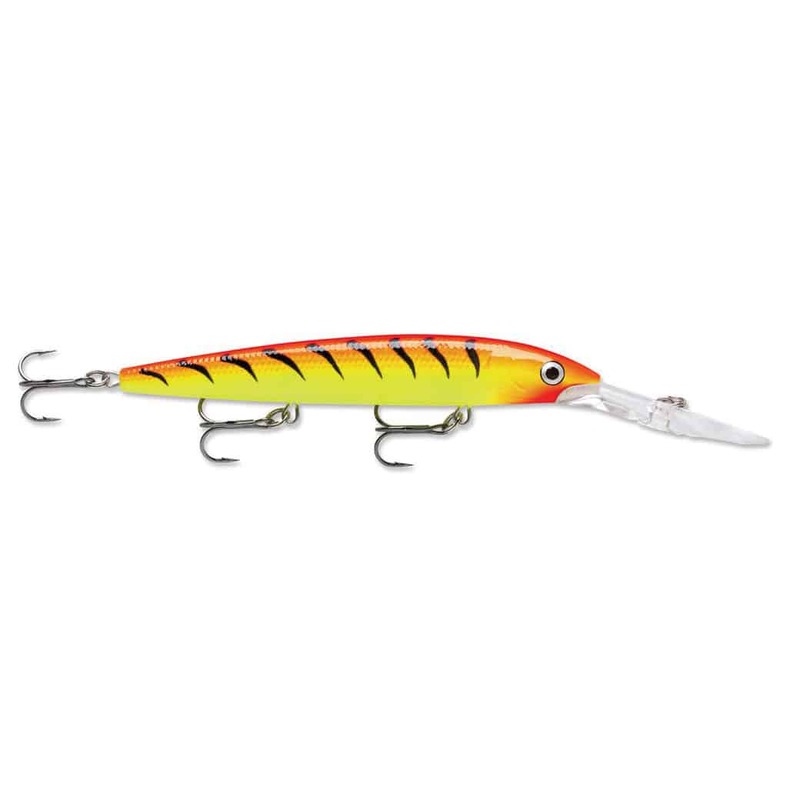 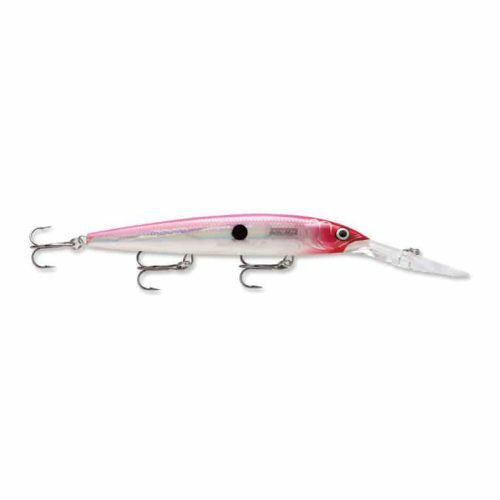 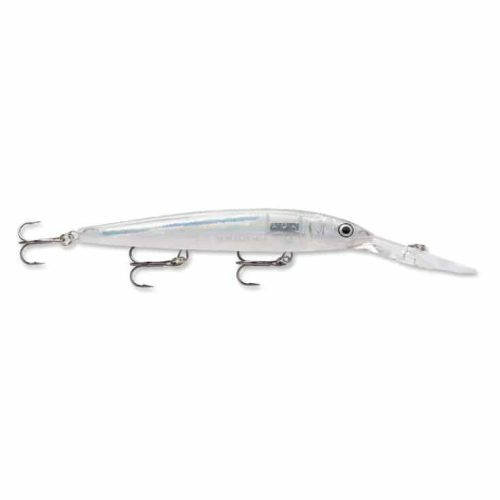 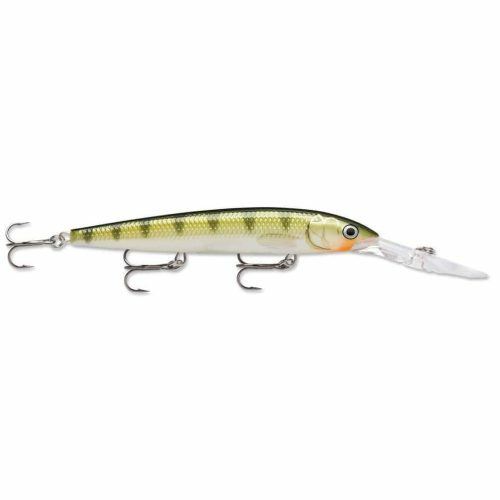 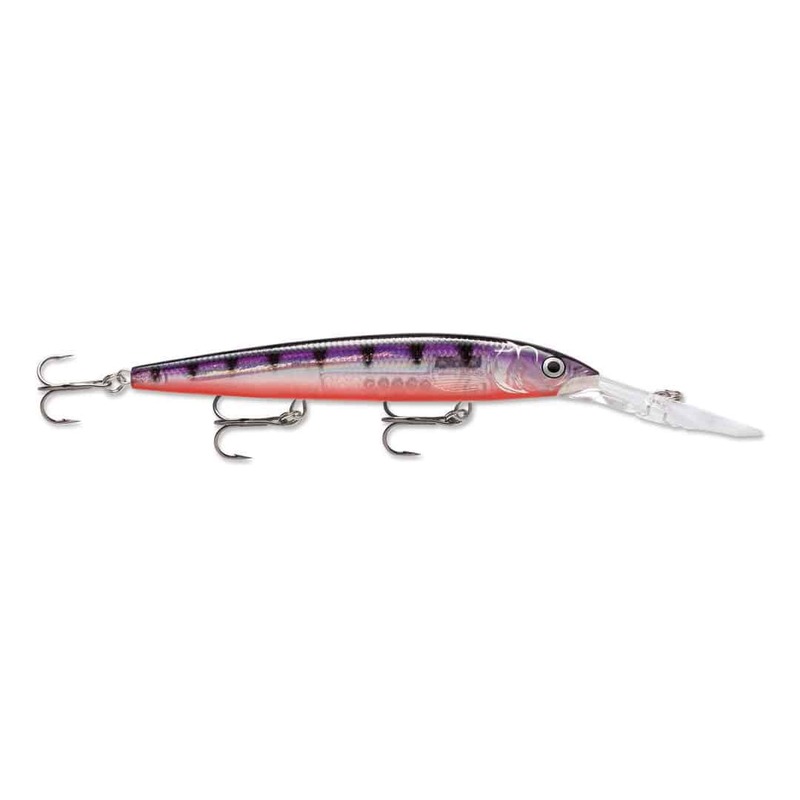 Home » Products » Fishing » RAPALA DOWN DEEP HUSKY JERK DHJ-12 – NO LIMIT!! 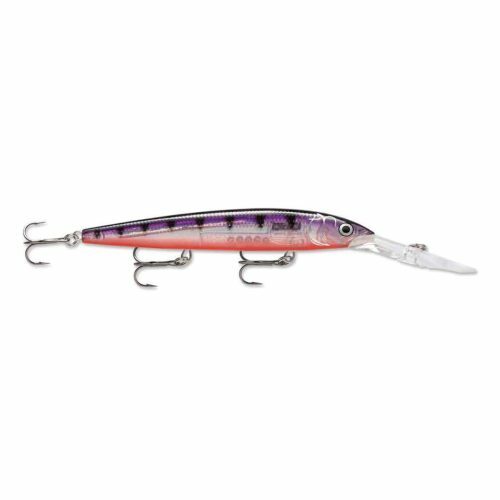 EVERY COLOR ON SALE!! 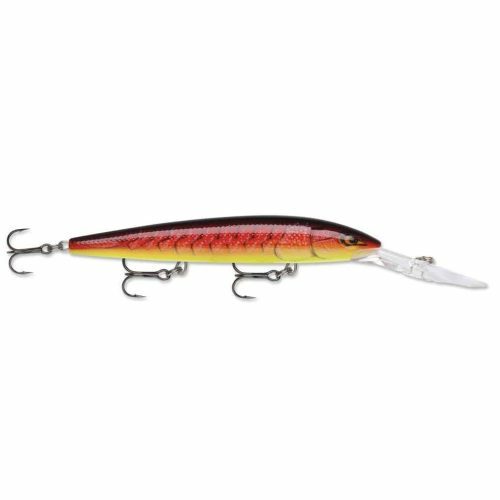 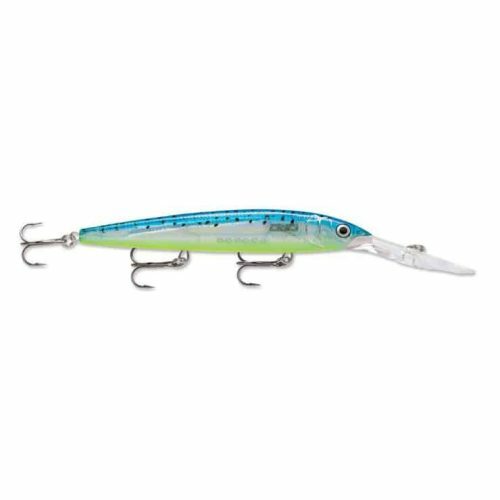 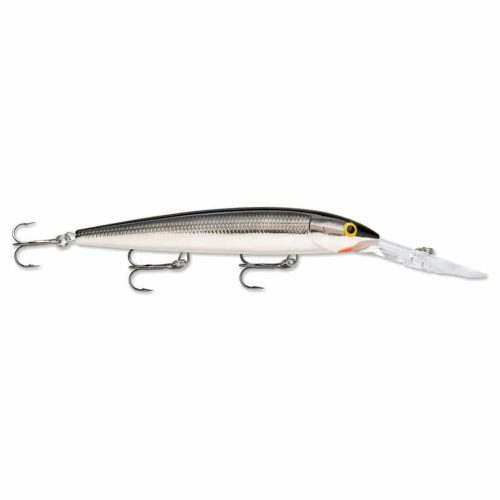 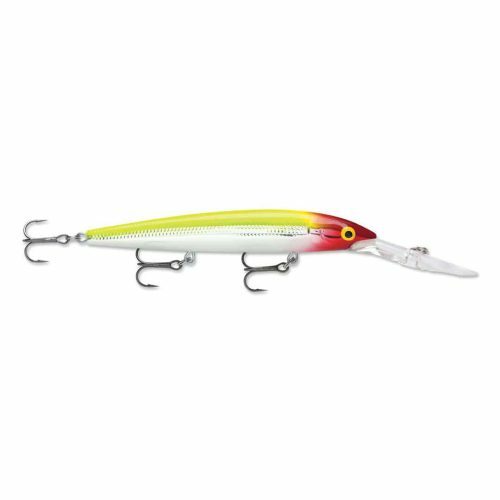 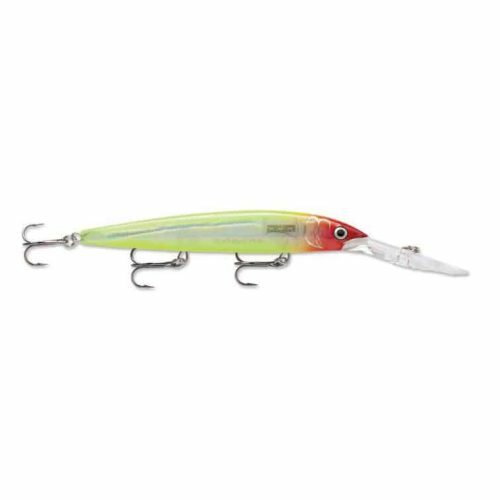 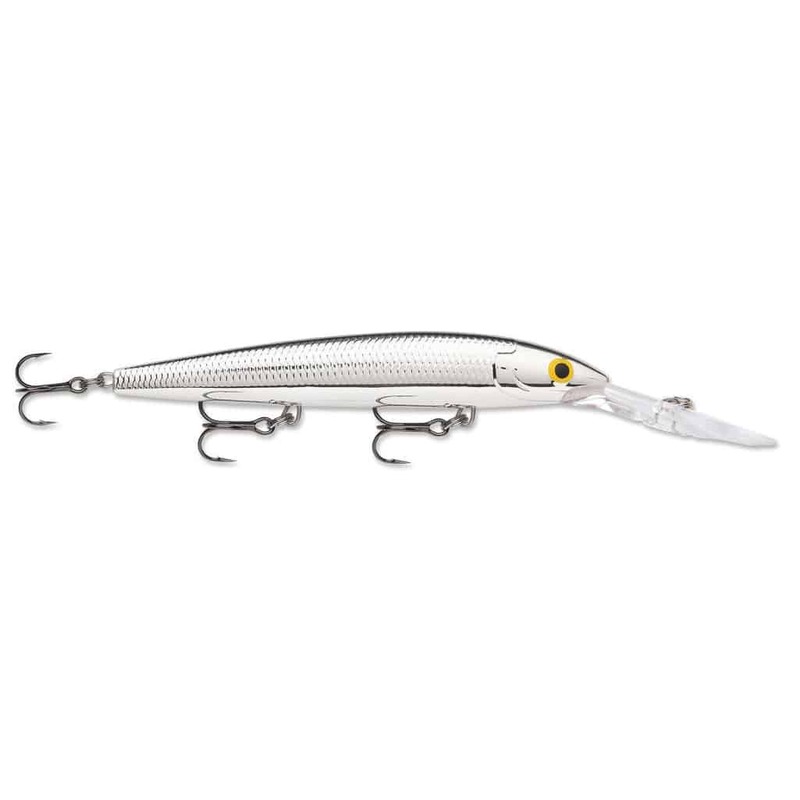 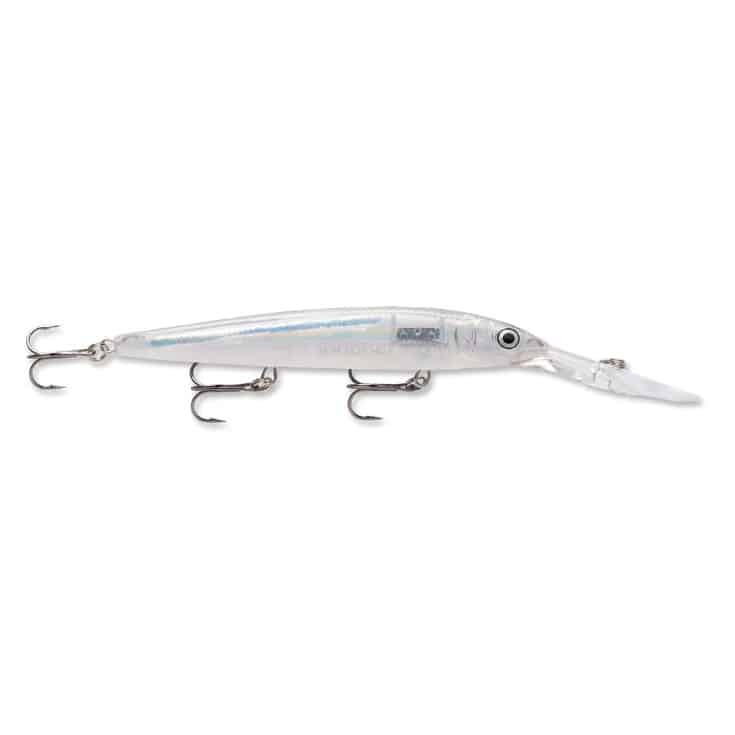 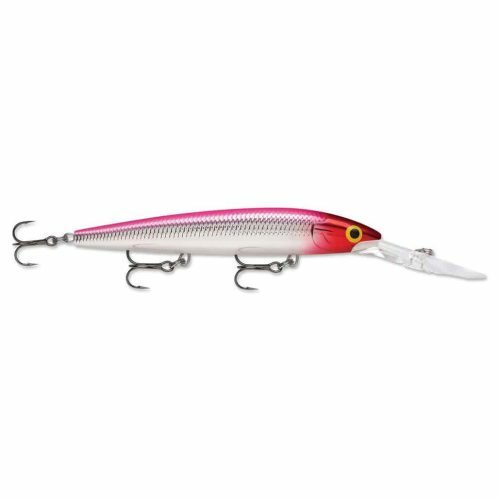 RAPALA DOWN DEEP HUSKY JERK DHJ-12 – NO LIMIT!! 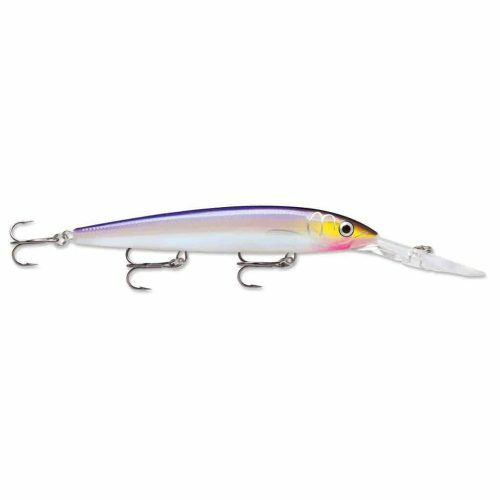 EVERY COLOR ON SALE!! The highly versatile Fin-S Fish is virtually impossible to fish wrong and draws thunderous strikes from everything from panfish to musky. 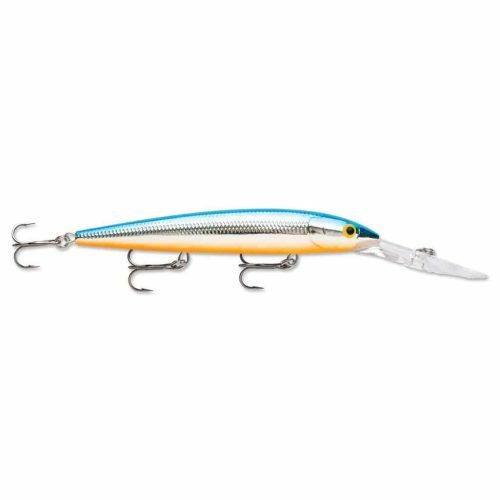 Swimming Action Vertical jigging for deep or suspended fish. 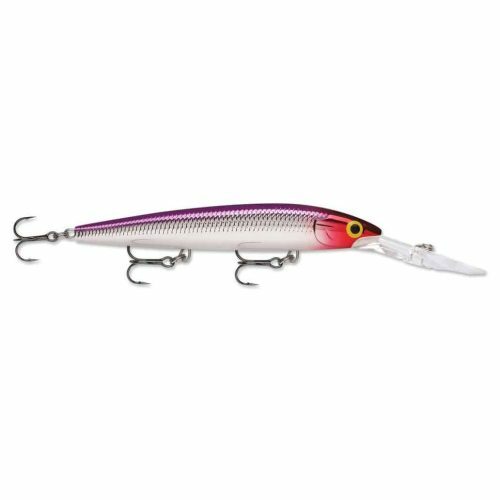 Pro anglers in their constant quest to outfish the competition sometimes go “outside the box” to make it to the winners circle. 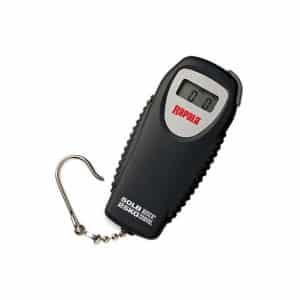 The Mini Digital Scale now measures up to 50 lbs. 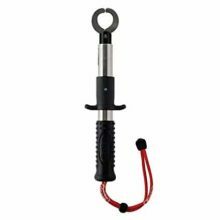 with precision accuracy. 4 minutes shutoff feature ensures long-life with one 9 V battery (not included). 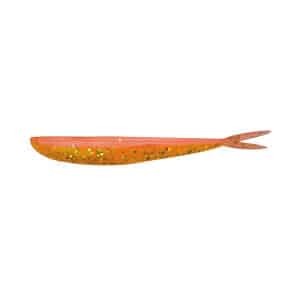 An angler favorite.